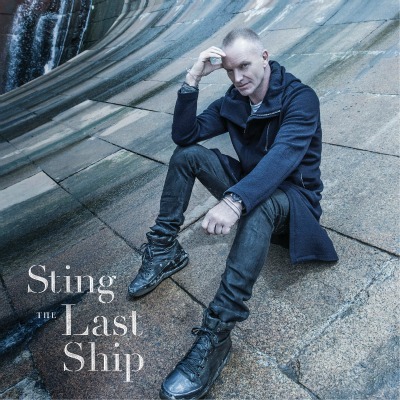 The artist known as Sting will be performing 10 benefit concerts in support his new album, The Last Ship, at the 260-seat Anspacher Theater at The Public from Sep 25 – Oct 9*. While most tickets will be pricey, ($250-$2,500), a limited number of free seats will be distributed the day of each performance via a lottery system. Entries will be taken between 5:30 p.m. and 6:00 p.m. each performance day, with a drawing beginning at 6:00 p.m. (All entrants must be present to win.) Amex and Sting fan club presales begin Wednesday, July 10; tickets go on sale to the general public beginning Sunday, July 14 at 10:01 p.m. EST. * Oct 2 is Sting’s special birthday concert. 6 pm EST through Sunday, July 14 at 10 pm EST. Sting.com Fan Club Members may also purchase tickets in advance by telephone only beginning Saturday, July 13 at 12 pm EST through Sunday, July 14 at 8 pm EST.